The venue is booked and the invites ready to go. 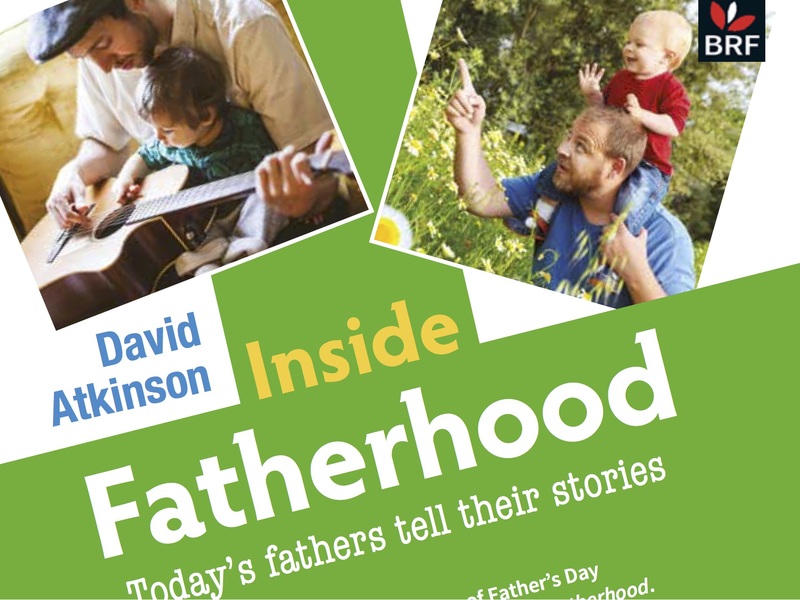 I’m hosting a launch event on May 17 in Chester for my new book, Inside Fatherhood, to mark 80 years of Father’s Day this June. Join us for a launch evening of thought-provoking discussion with some of the men I interviewed for the book, sharing their experiences of fatherhood and advice for the next 80 years. It’s an upbeat appreciation of the importance of fathers. No dry speeches, nor long readings. Pay-as-you-go drinks. Sign up for this free event at this Eventbrite link. Liked this? Try also How writing abook about fathers showed me why I need my own dad.